Elegant stylish dresses from the Dessy Group. The perfect bridesmaid dress awaits you among thousands of chic styles, dozens of beautiful fabrics and over 180 unique color options. 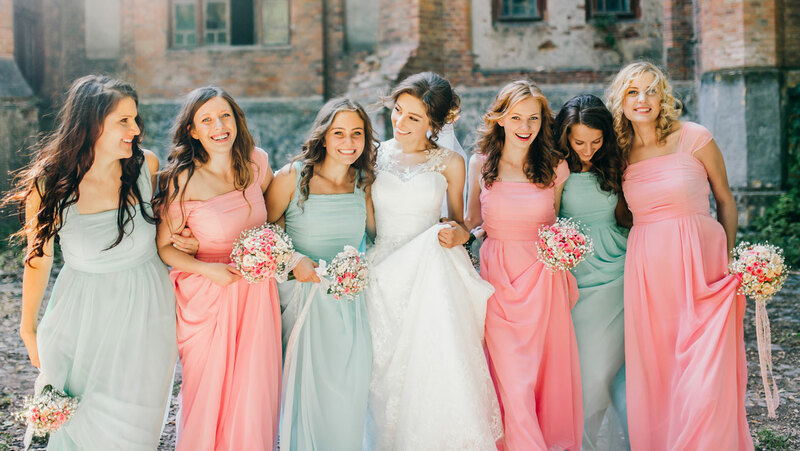 The Dessy Group offers a variety of mix and match bridesmaid dress collections including Dessy Collection, After Six, Alfred Sung, and Social Bridesmaids - as well as Junior Bridesmaid and Maternity Bridesmaid Dresses.